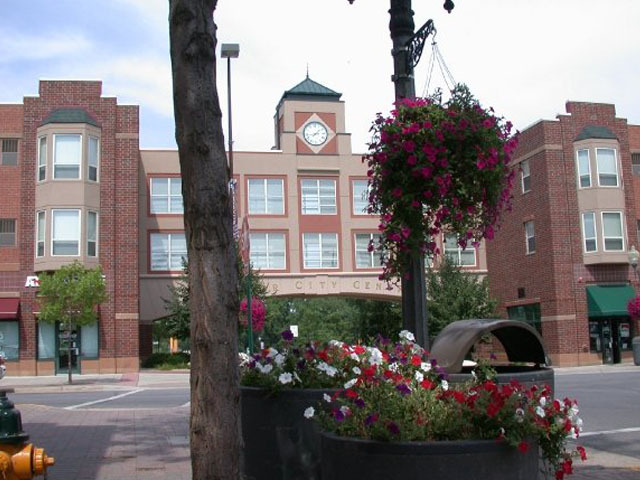 Be a part of Main Street Shakopee! This award-winning building combines residential, office, and retail under one roof. Home to: Hometown Bank, Saks Salon, Papa Johns, CA Nails, and Canterbury Chiropractic. 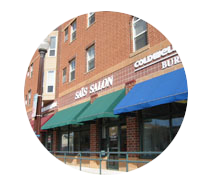 Located at Highway 101 and 1st Avenue in downtown Shakopee, just blocks from the Scott County Courthouse and walking distance from many restaurants and amenities.